There’s street art and there’s random graffiti tagging with no real purpose other than to deface. 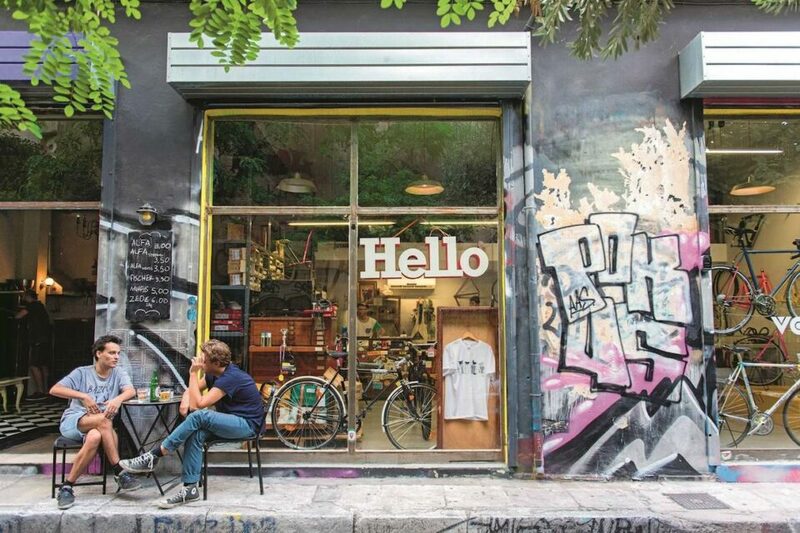 And while the former is enjoying thriving home in certain neighborhoods in Greece’s capital city of Athens, the Mayor of city has plans to eradicate the latter. 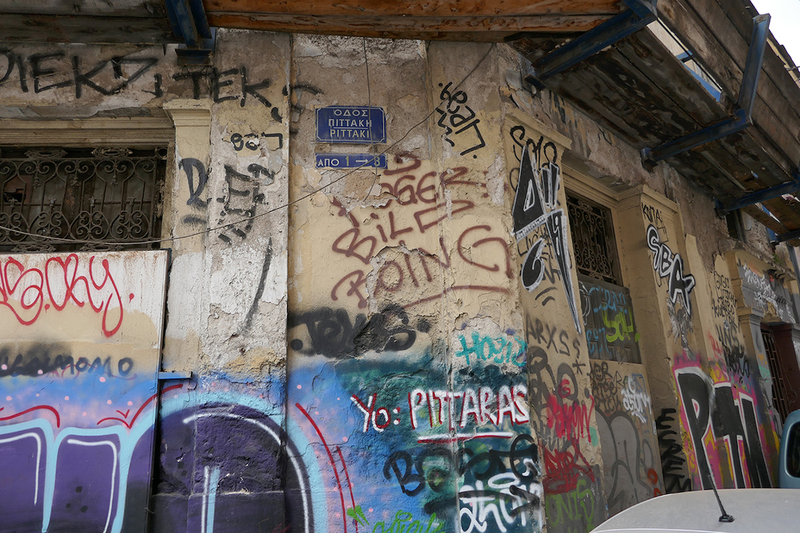 The historic city center of Athens is plagued by illegal posters and unsightly graffiti tagging. No building is spared, including historic, centuries-old churches and landmark buildings designed by world-renown architects like Ernst Ziller. The program is called “This is Athens- Polis” and has a goal to clean up the historic city center, which includes popular tourist areas like Syntagma, Monastiraki, Plaka and Psyrri, as well as residential areas in the city. The funding is coming from companies, individuals and foundations, all committed to the cleaning up and preservation of the city center, including the Laskarides Foundation, the taxi ride sharing company Beat, Constantine M. Logothetis, Cosmote, Ionian Hotels and Lampsa Hellenic Hotels– who own and operate hotels in the city. 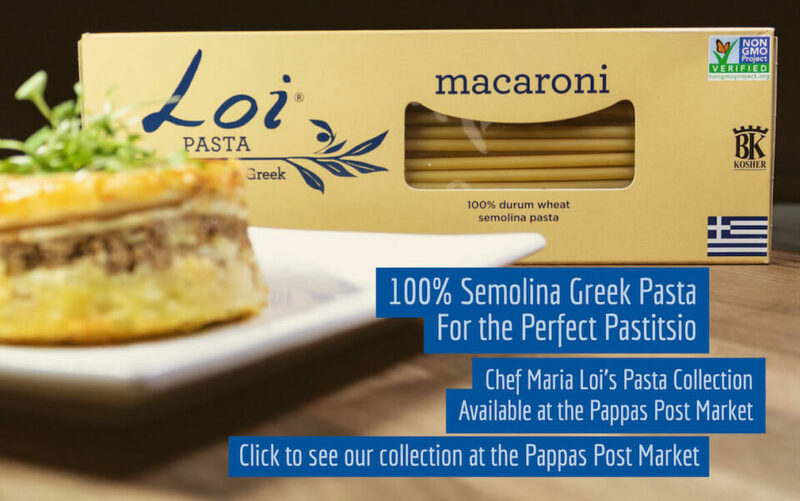 The program was initiated by the Athens Partnership, a non-profit organization which promotes public-private partnerships between the not-for-profit world with government and corporate entities. Hopefully, this time the program will yield success and allow Europe’s oldest, continuously-inhabited city the opportunity to shine in front of the millions of tourists– and residents alike. The same mayor launched a similar program in 2016, but never produced tangible results. Clean up Athens, get rid of the graffiti. It’s not Chicago or New York. It’s ATHENS!!!! Sad to hear. I am returning to Greece after 40 years. I hope it can be cleaned up. Respect Athens. Athens has the worse problem of any place I have been to. It is really disturbing and I don’t know what the answer is- clean it one day and it is tagged again the next. How some people believe griffiti is beautiful? For me is ugly , tattoos are ok for me as they don’t put them on their necks and face , is body griffiti . Athens was better in early 50ths with bullet holes on the building. You have to be little old to see Athens after the communist war . Anyway clean my city , you wreck the economy leave Athens alone .